The asking price is a decent bump from the $2.7 million she and husband Joseph Shepard paid for the place in 2014. Inside, the bright and open layout includes floor-to-ceiling glass walls. 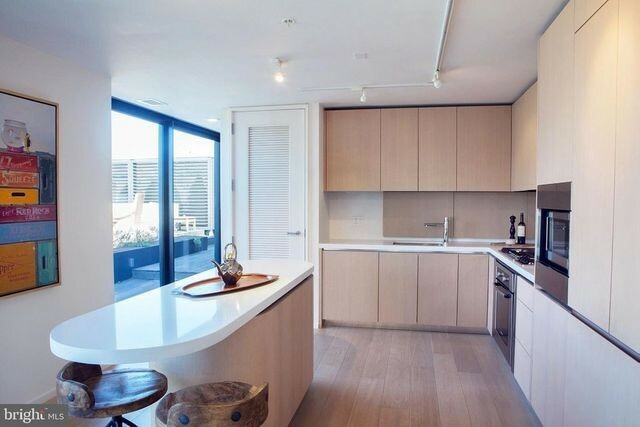 The open kitchen—with light wood cabinetry and stainless-steel appliances—features a small island with bar seating. Dining area opens out to the deck. Adjacent to the kitchen, you’ll find a dining area that looks out to the deck. 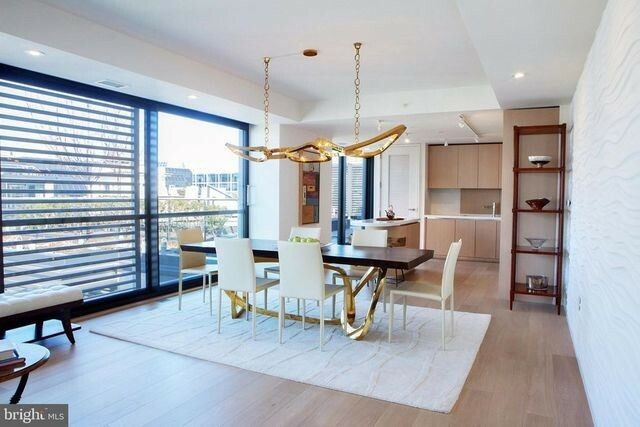 Modern golden light fixtures adorn the ceilings. The palette of the well-lit apartment features serene tones of white and gray. There’s a large living room, high ceilings throughout, and wide-plank white oak floors. 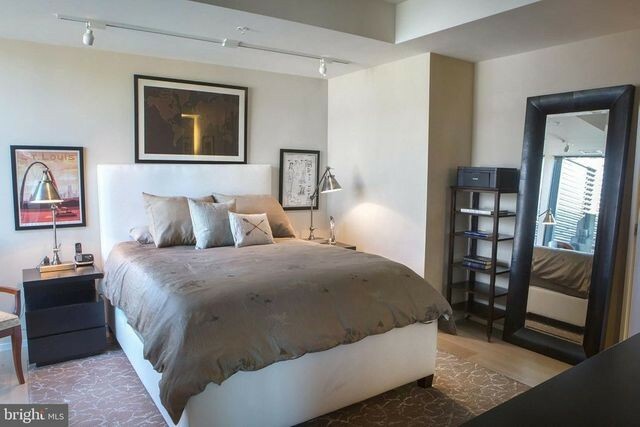 Most of the rooms, including the bedrooms, offer easy access to the 1,000-square-foot deck. 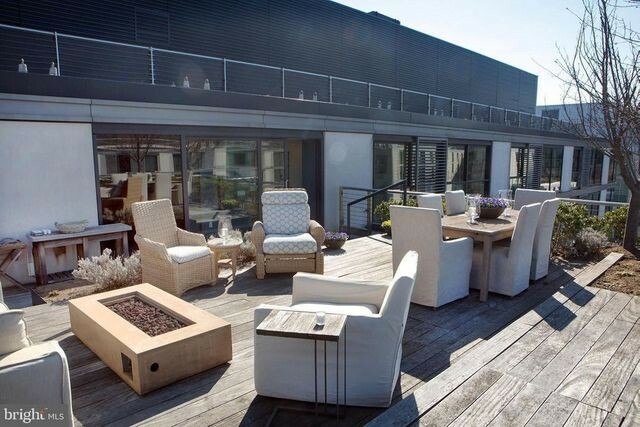 The deck (or sky terrace) provides room for lounging and dining. The unit comes with two-car garage parking and additional storage. The building boasts homeowner amenities, including a gym, pool, and access to high-end shopping and dining within the mixed-use development, as well as proximity to DC power. Residents receive discounts at some shops, spas, pet services, and local museums. McCaskill, 65, served in the Senate from 2007 through 2019. During her time in office, the Missouri native was one of the wealthiest members of Congress, with assets held mainly by her developer husband, according to a list compiled by Roll Call in 2018. McCaskill is currently an analyst for MSNBC and NBC. 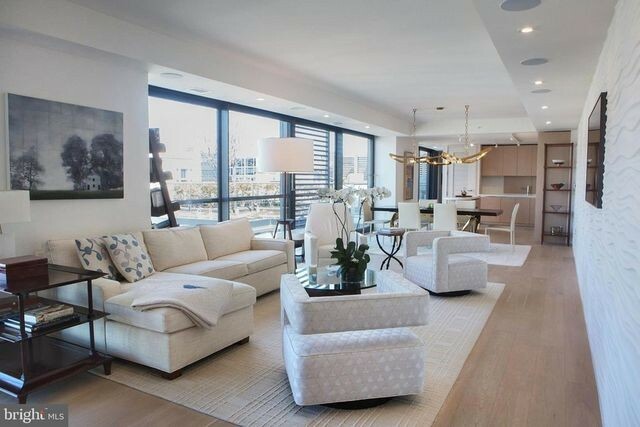 The post Voted Out in 2018, Former Sen. Claire McCaskill Selling Posh DC Penthouse for $3.2M appeared first on Real Estate News & Insights | realtor.com®.